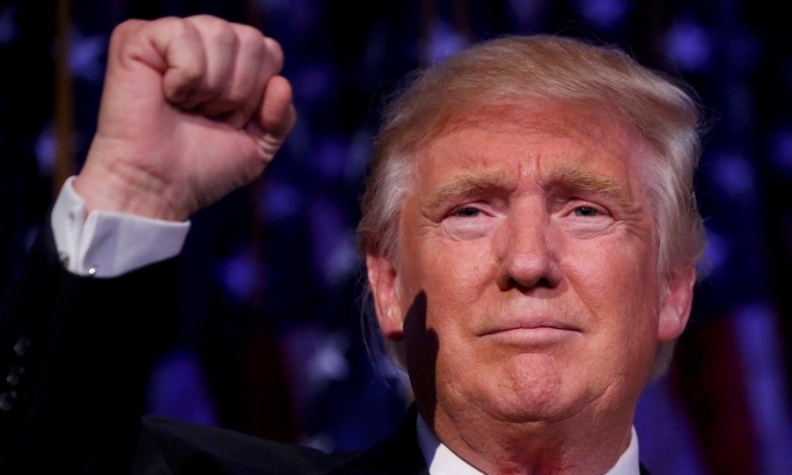 Executives in Canada’s auto industry have planned for a Donald Trump presidency, says the head of the Automotive Parts Manufacturing Association (APMA). That’s because the Republican candidate who narrowly defeated Democrat Hillary Clinton in Tuesday’s election, has vowed to “terminate” the North American Free Trade Agreement. As the vote grew closer, the auto industry started planning, APMA President Flavio Volpe said. Tony Faria, Co-Director of the Office of Automotive and Vehicle Research at the University of Windsor isn’t sure Trump will be able to renegotiate NAFTA, let alone terminate it. The Trans Pacific Partnership is another story all together. It’s a trade deal — not yet ratified — designed to open the Pacific Rim’s market to North American business. Trump said he wouldn’t approve it. Volpe said “a deep dive and debate on what NAFTA 2.0 looks like” is likely now that Trump won the presidency.